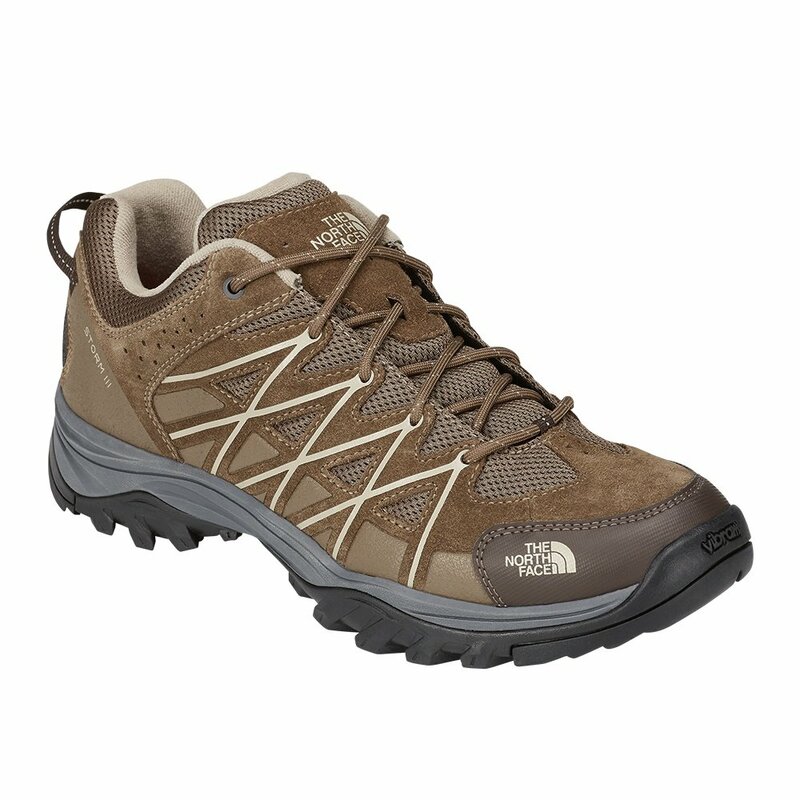 Make long days outside and on your feet better with The North Face Storm III Hiking Shoe. It's got a Vibram® XS Trek Outsole, designed to grip tight on all surfaces wet or dry, and the EVA midsole and OrthoLite® insole ensure you get cushioned support in every step. The Snake Plate™ built into the forefoot allows for natural flex while shielding you from trail hazards, and suede construction shrugs off bumps and scrapes while mesh panels maintain a high level of breathability.